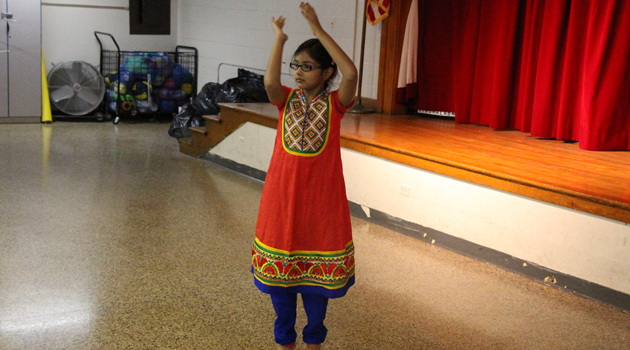 BASCS Elementary held an assembly to celebrate Cinco de Mayo. 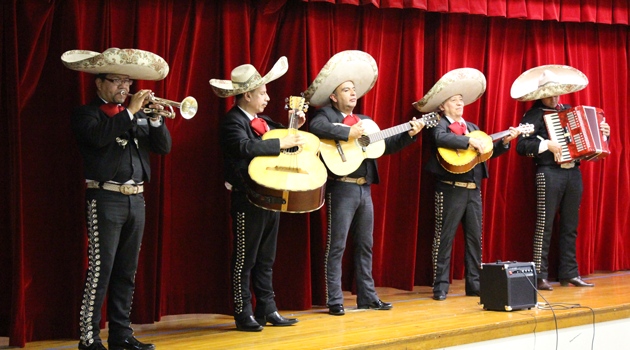 The students learned about some traditional celebrations for this great holiday and the Mariachi band performed for all to enjoy. A wonderful time was had by all.